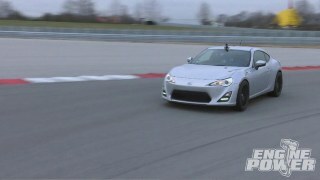 How to add 100 rwhp to a Scion FR-S with Edelbrock's emissions-legal blower kit. 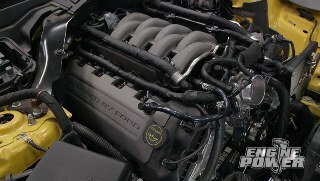 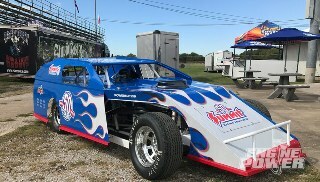 Pat and Mike baseline a 2007 C6 Corvette than add a trick top end package for big power. 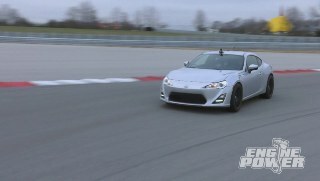 Mike and Pat complete the supercharged Scion FRS and head back to the road course. 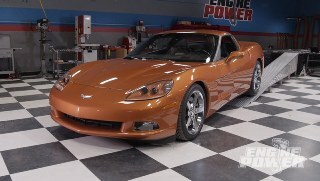 Plus, the 2007 C6 Corvette, Atomic blast, get’s suspension, brakes, and the finishing touches for a dyno session. 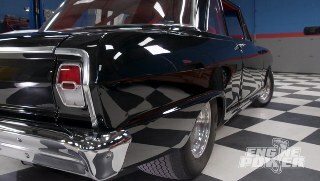 “Opposites Attract” Something for everyone….. 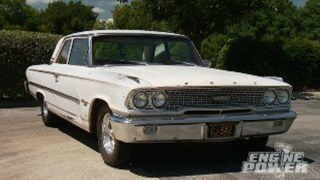 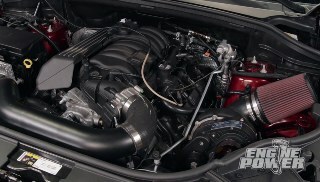 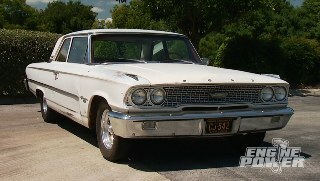 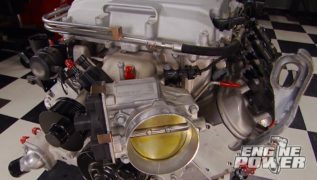 The Engine Power guys pay tribute to Ford’s historical 427c.i. 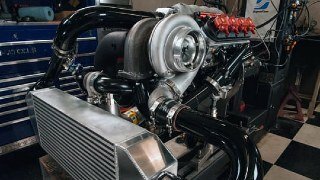 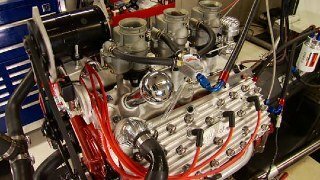 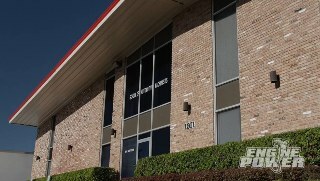 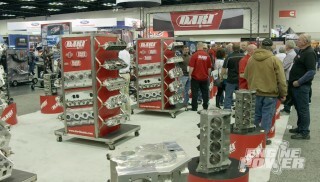 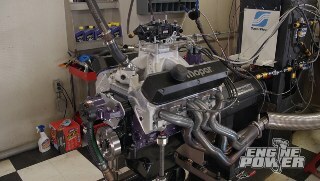 FE engine with a big inch, big power producing smallblock. 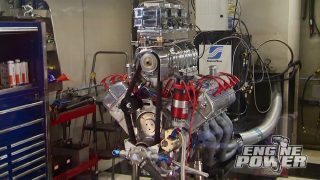 Universal Technical Institute (UTI) and Shell help us kick off a student based engine build competition to show off their talent. 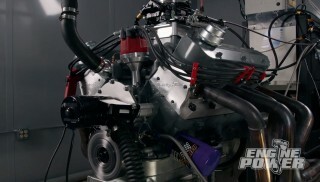 From the engine stand to the dyno, the competition will be tight. 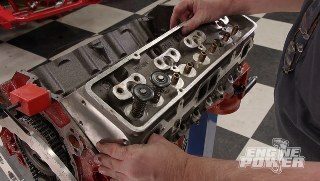 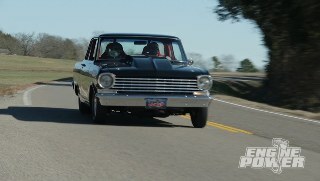 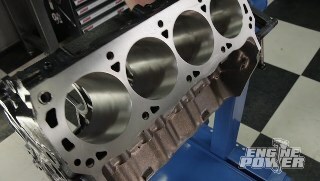 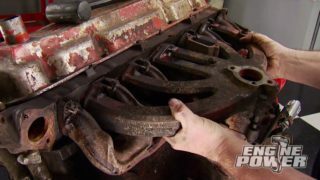 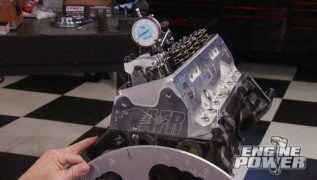 The Engine Power team dissects a small block stroker out of the Nova and takes a trip to New Orleans for the annual Matco Tool Fair. 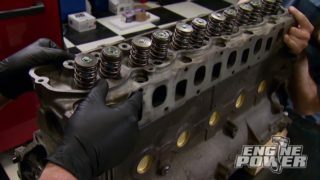 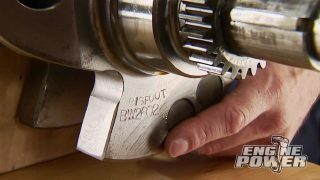 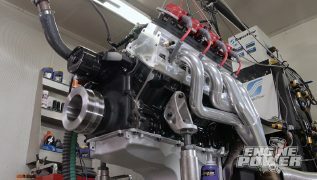 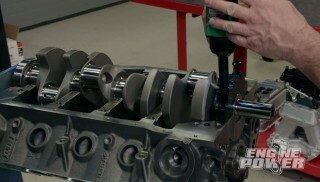 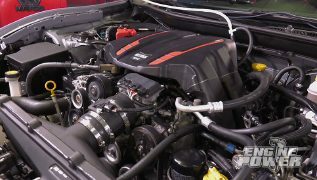 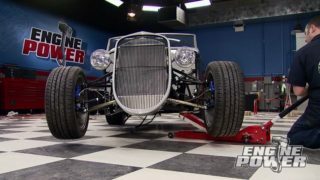 Pat and Mike hit the road for an inside look at a record setting engine building operation that mixes NHRA, Nascar, and all other things in the hi-performance industry…..
Mike and Pat work with the Procharger team to boost a new grand Cherokee SRT8 with impressive results.